Slideshow - The 14 Priciples of Toyota. 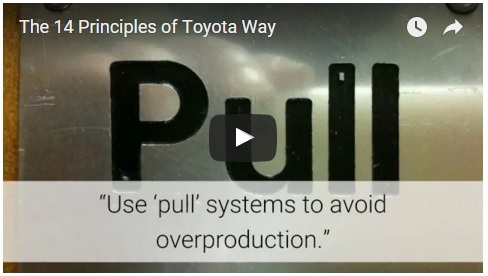 "The 14 Principles of the Toyota Way"
See Also, our most viewed video. 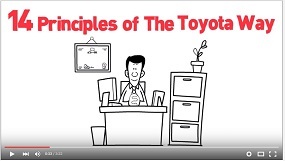 The 14 Principles of Toyota in whiteboard. See now.